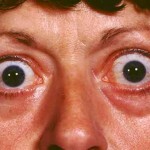 It is a condition of the eye (especially), in which the eyeball is displaced forward. 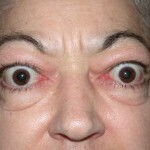 Here the unilateral asymmetric protrusion of one eye, by 2 mm, is seen. 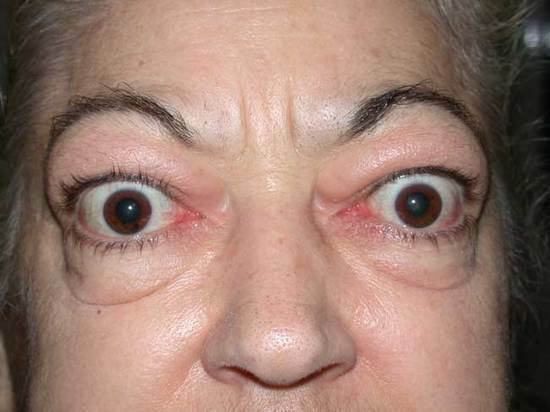 The measurement of the degree of bulging of eyeball can be performed by using exopthalmometer. 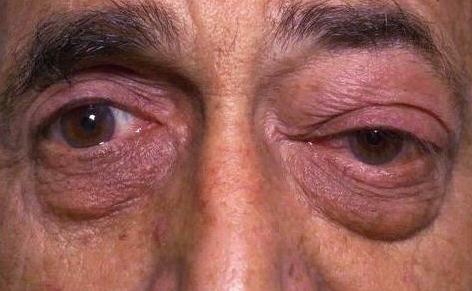 Complete or partial dislocation of the eyeball from the orbit is also possible from the swelling of surrounding tissue resulting from trauma. 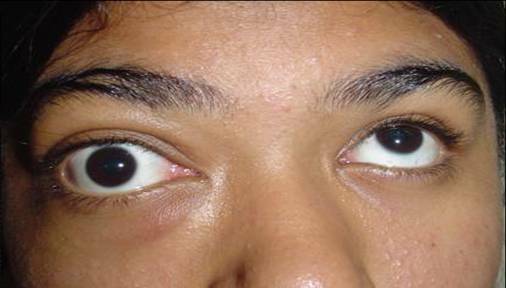 The problems associated with proptosis can be poor blink mechanism, corneal ulcers, decreases vision and extra ocular muscle function. 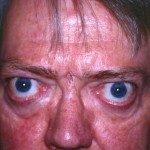 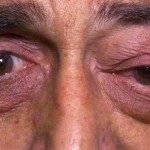 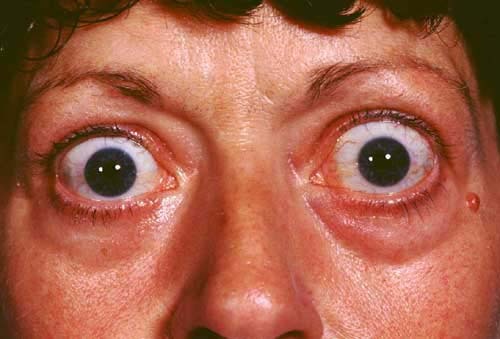 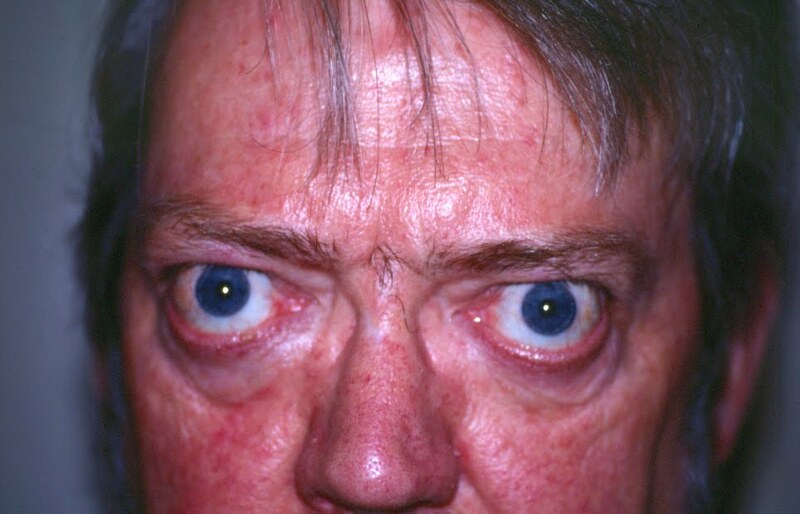 Thyroid eye disease is the most common cause of this disease. 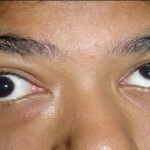 There are other several causes also observed in some cases.